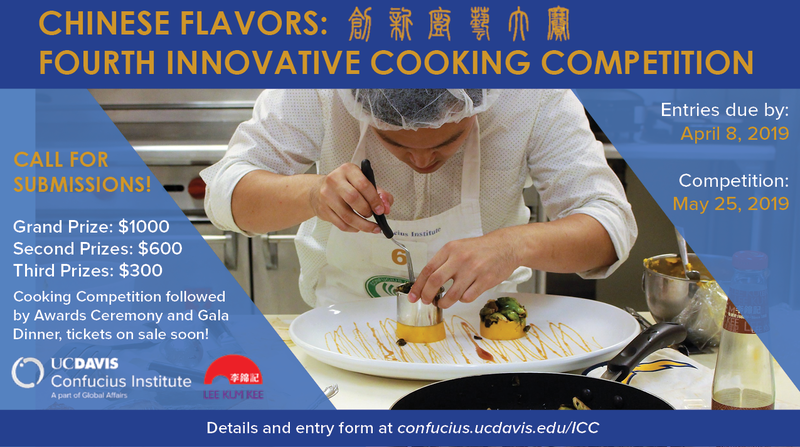 You are welcome to submit original recipes for the fourth cooking competition of the Confucius Institute at UC Davis. The competition consists of two rounds. In the first round, you submit an original recipe using at least one Lee Kum Kee sauce. * If your recipe is selected for the final round, you will be invited to prepare the dish on site in Davis in May. 3. Winners from the Innovative Cooking Competition in 2016, 2017, and 2018 are not eligible.